Saint Paul has the largest free Irish Fair in the United States, or so I’ve been told. The music was good enough to transport me back to Ireland, and the spirit of the crowd was festive. This is day 222 of Photo 365. 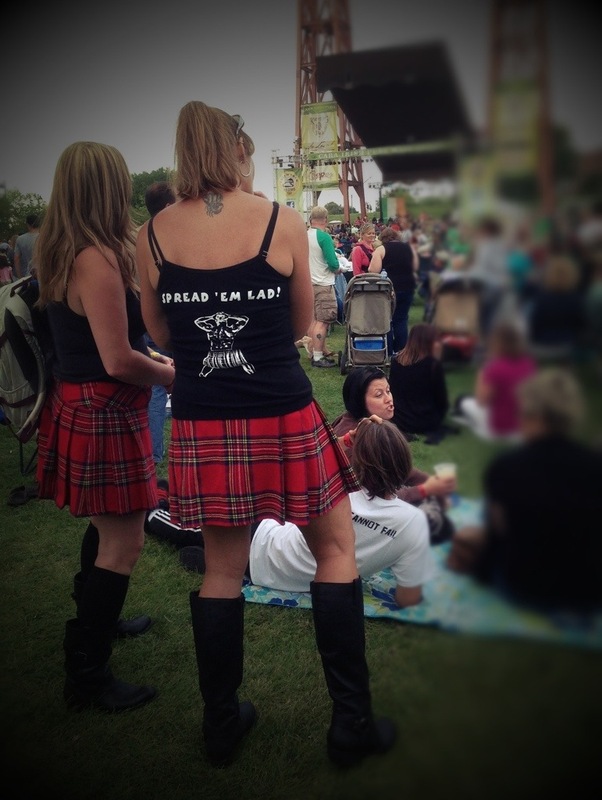 This entry was posted in Photography and tagged Irish Fair, Photo 365, Saint Paul. Bookmark the permalink.